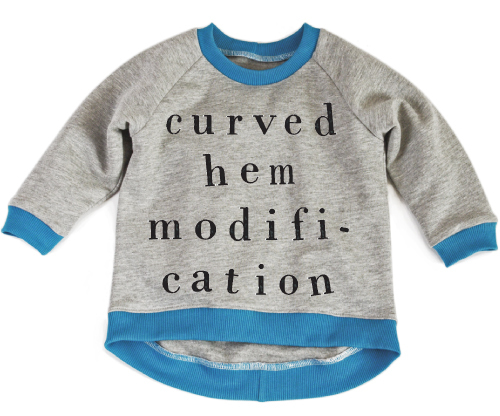 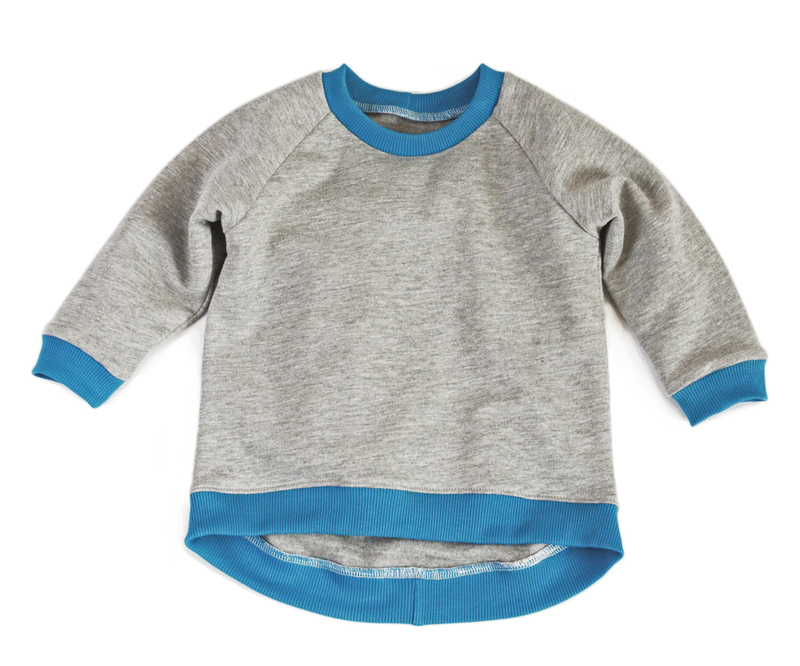 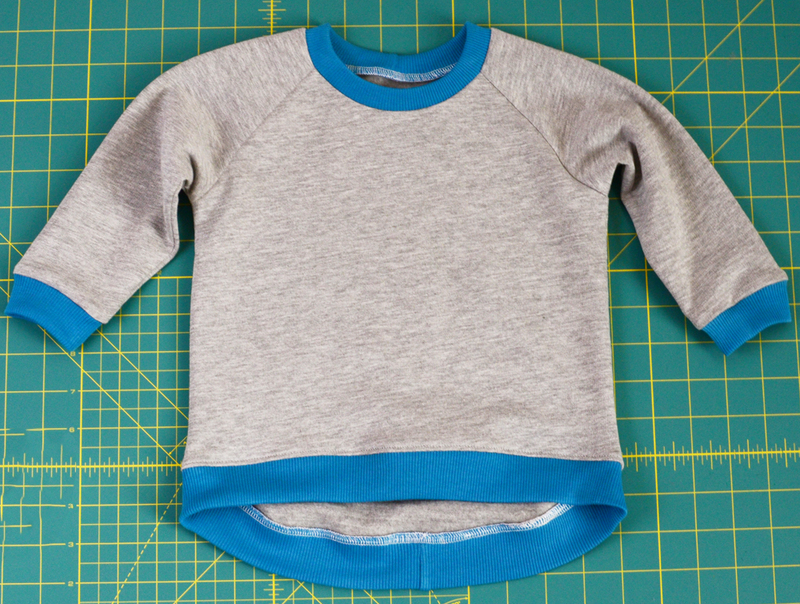 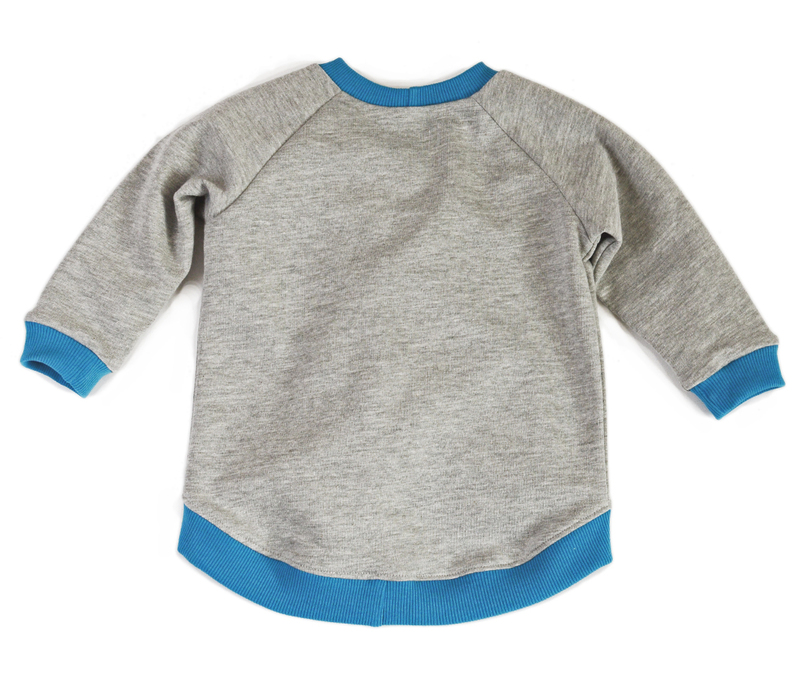 This is a fast way to make a cute variation of the raglan sweatshirt. 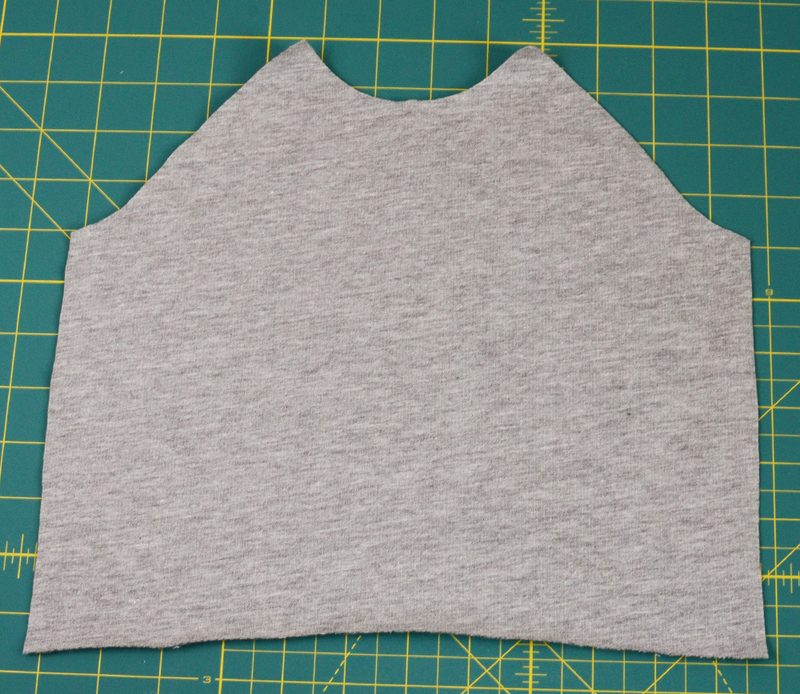 Adding a curved hem in the back is easy and very trendy right now! 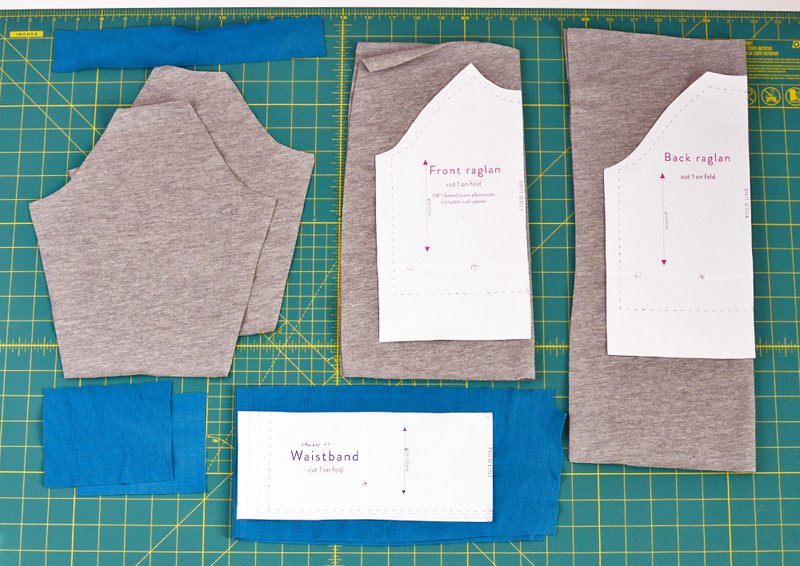 To start you will need to cut out the sleeves, neckband and wrist cuffs. 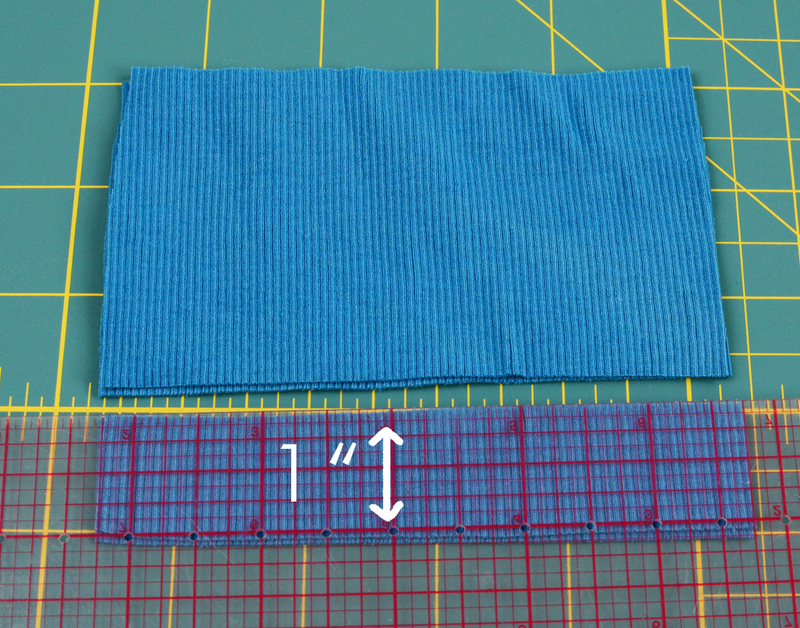 Cut about 1″ off the bottom of the wrist cuffs. 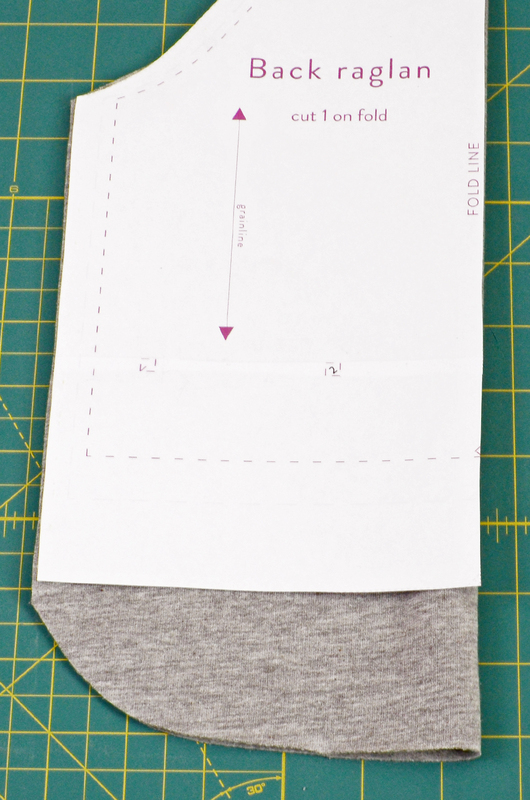 I do this so it looks more proportionate to the waistband. 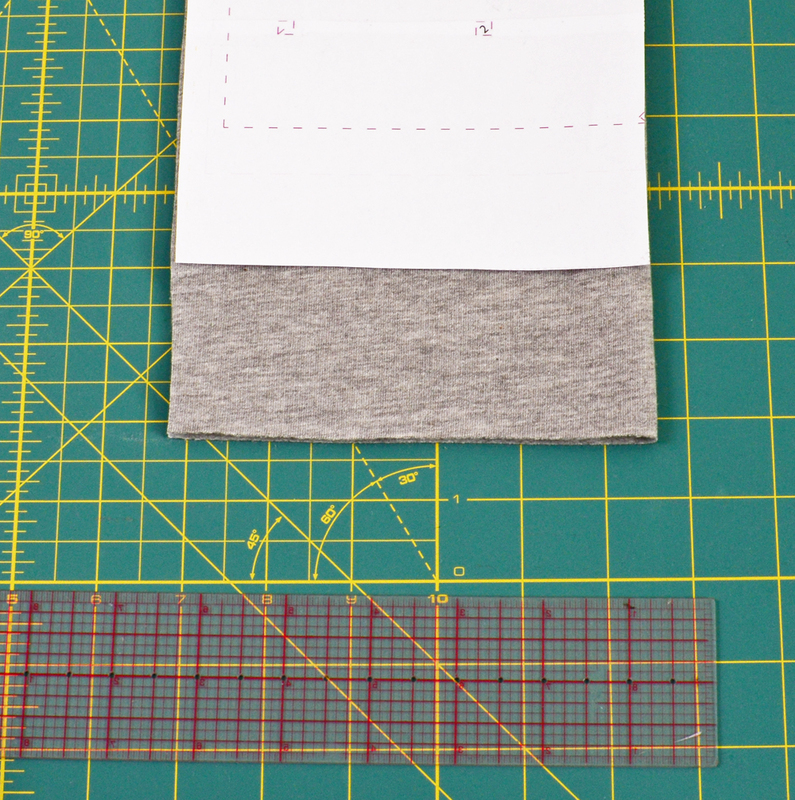 The waistband will need to be shorter for this pattern. 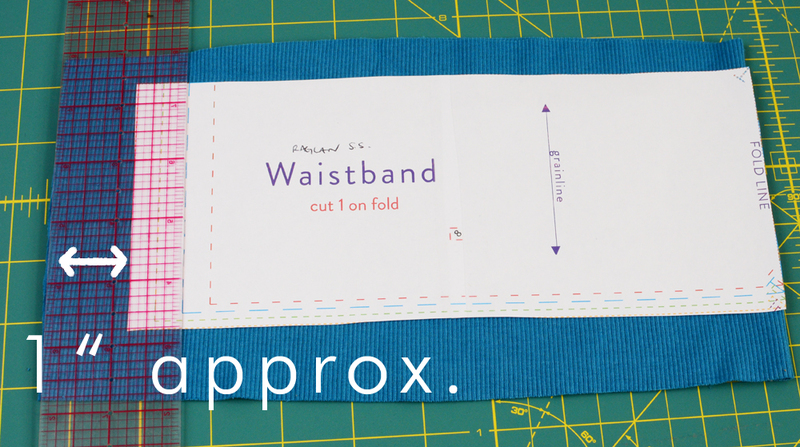 Add about 1″ of width to the waistband pattern. 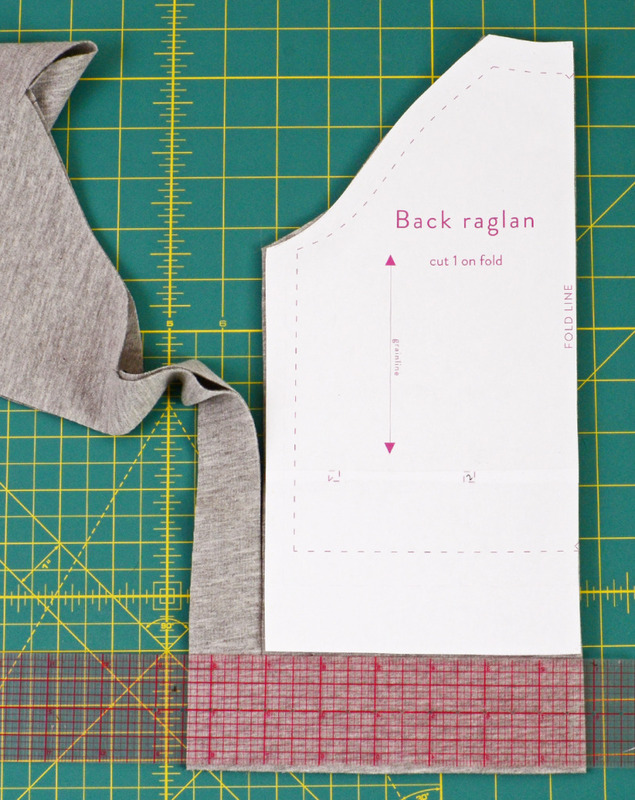 Total will be 2″ because it’s cut on the fold. 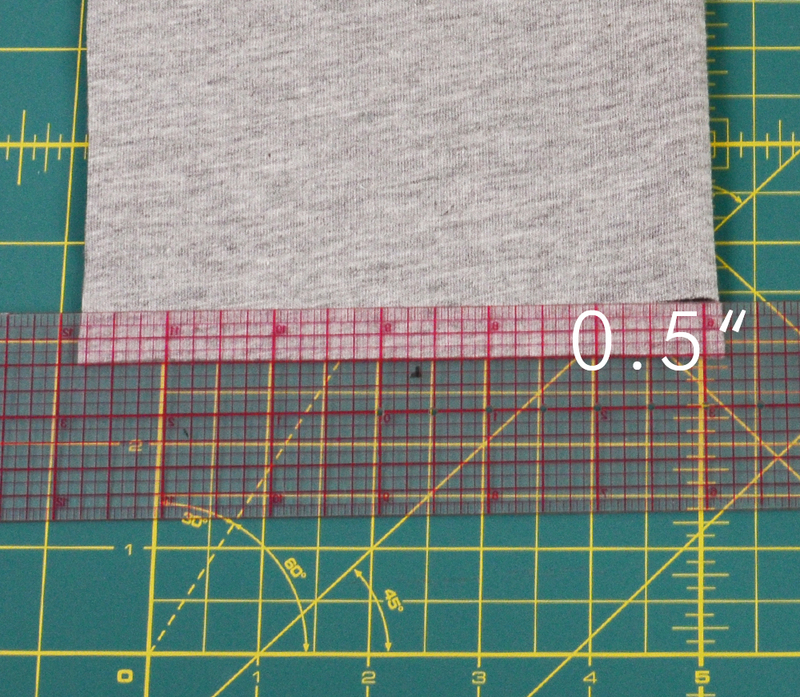 Measure .5″ up from the bottom of the waist and make a cut. 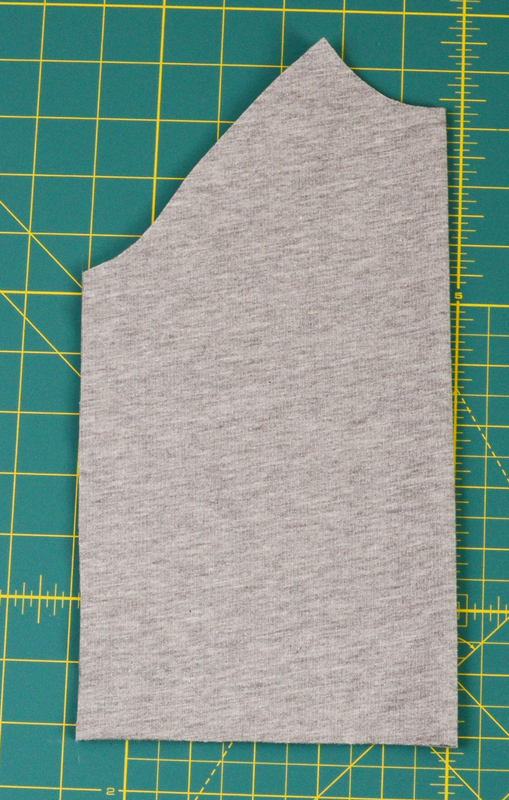 Cut at an angle, tapering off before hitting the side. 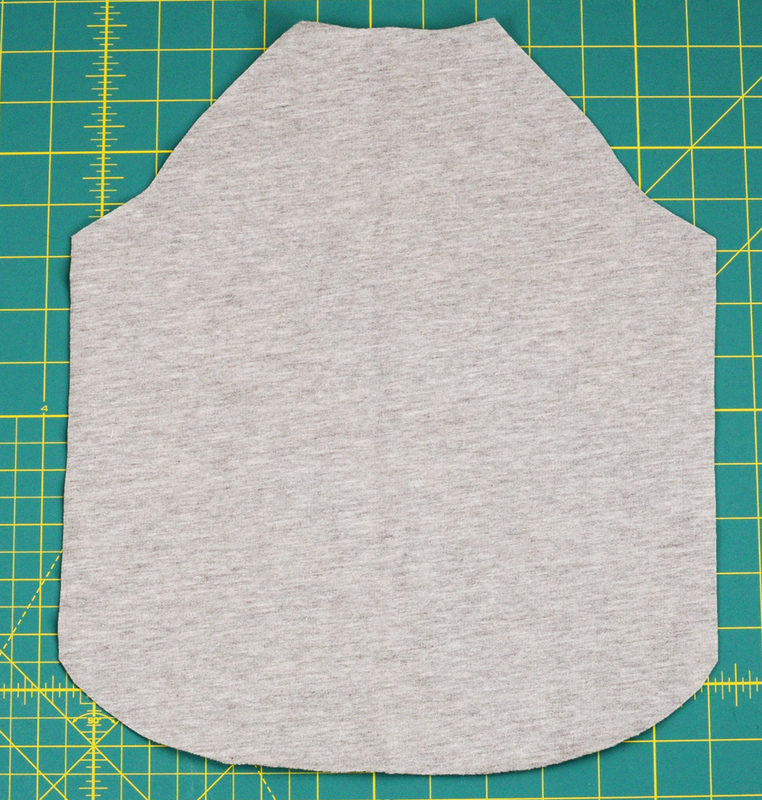 Curve the corners of the waist by cutting a slope curving up to the sides. 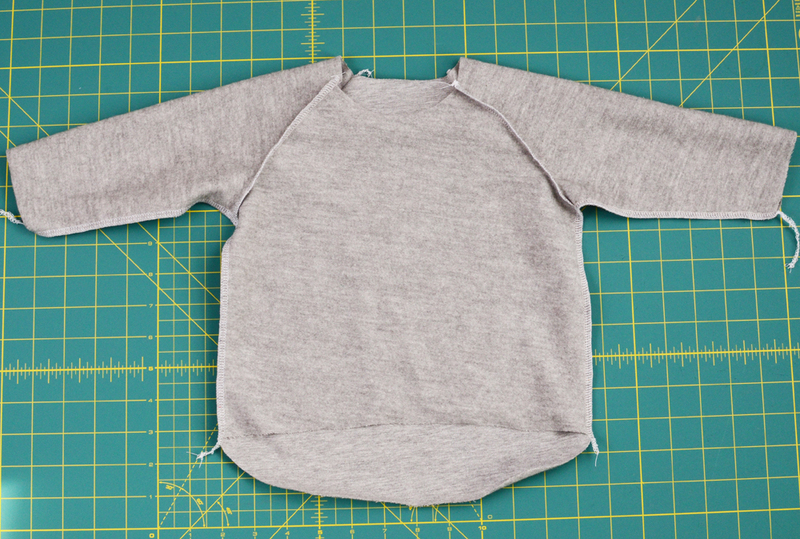 NOW: Sew the sweatshirt as you would normally. 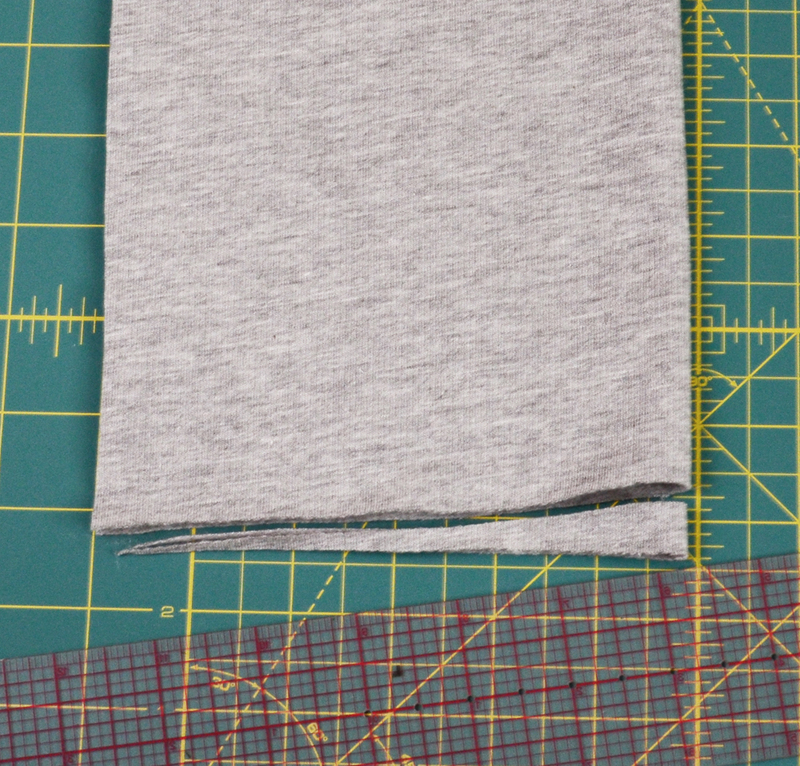 Sew the sleeves to the front and back then sew down the side seams. 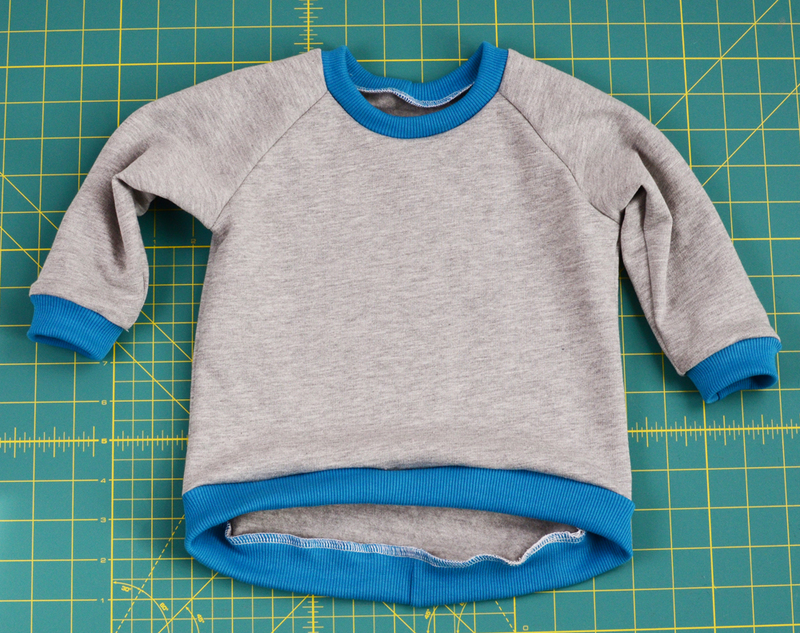 Sew all the ribbings closed and attach to sweatshirt. 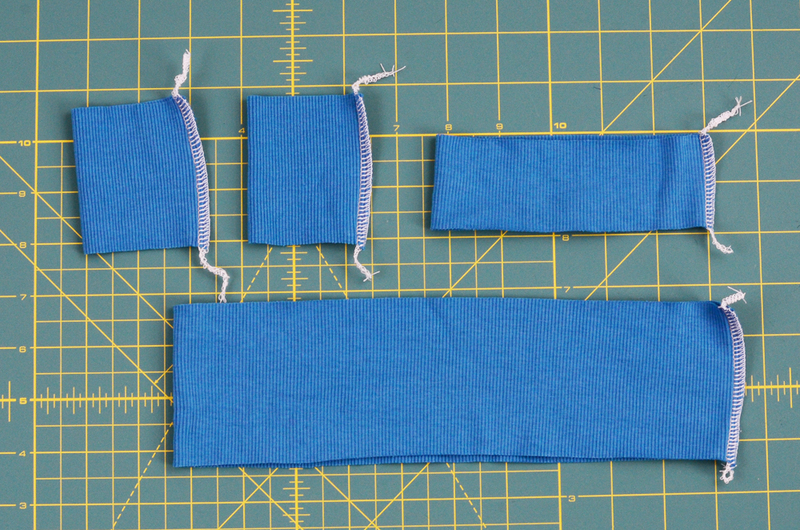 Neckband, wrist cuffs and waistband. 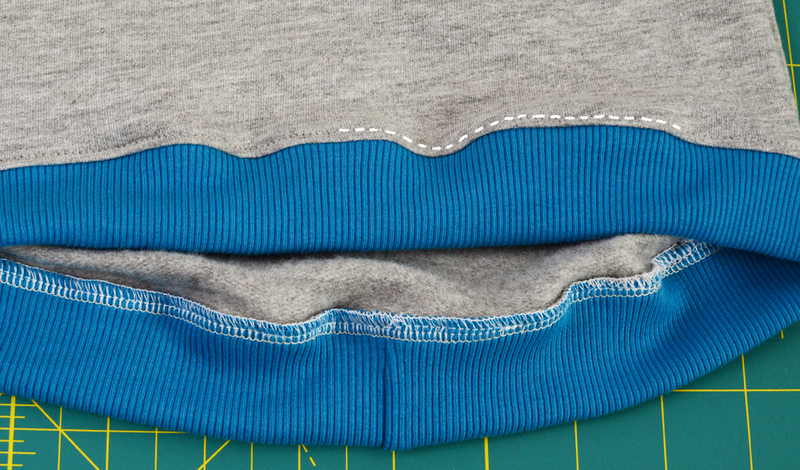 If you want, you can sew around the waistband to sew the serged seam flat against the sweatshirt. 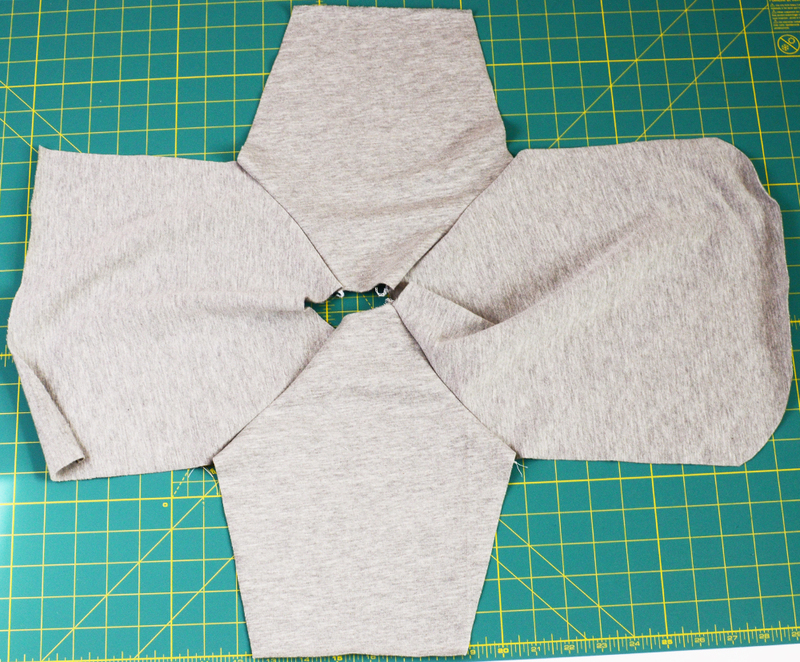 I like to do this because it holds the shape better after being washed. 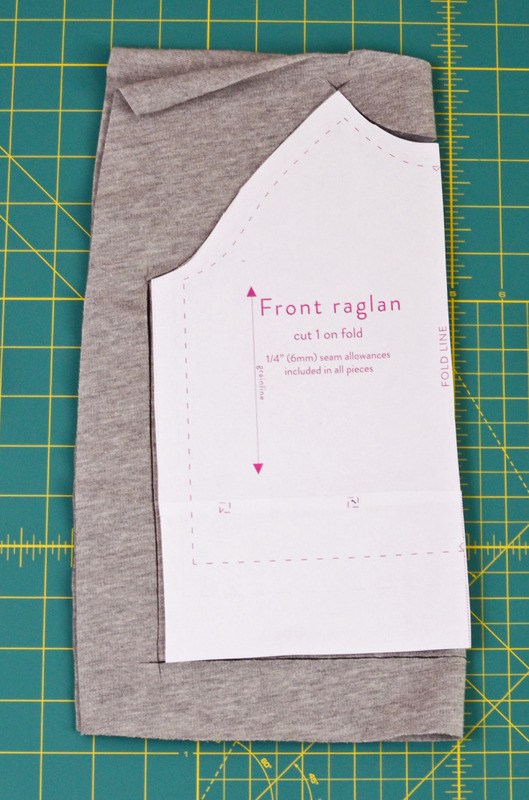 Iron the seams, especially the waistband to form the curve.